Takenaka Vietnam Co., Ltd. is a wholly subsidiary of TAKENAKA CORPORATION _ a Japan-based oldest architecture, engineering and general contractor with a rich history of more than 400 years. Outside Japan, Takenaka have subsidiaries and offices in 23 countries, connecting United Sates of America, Europe, China, India and Southeast Asia. We have expanded our businesses worldwide since 1960. Takenaka Vietnam, established in 2017, receives strong cooperation from Asia Region in Singapore and International Department in Tokyo. We offer consistent solutions through planning, design, construction and post-construction maintenance services as a General Contractor. TECH GLOBAL TRADING & SERVICES PTE LTD. Established in 2017 based in Singapore to serve customers by providing qualified products and services at lower cost to add value to their business needs. Our suppliers are chosen carefully based on their product qualification process and industry standards. Aroma Oil Diffuser and many more. 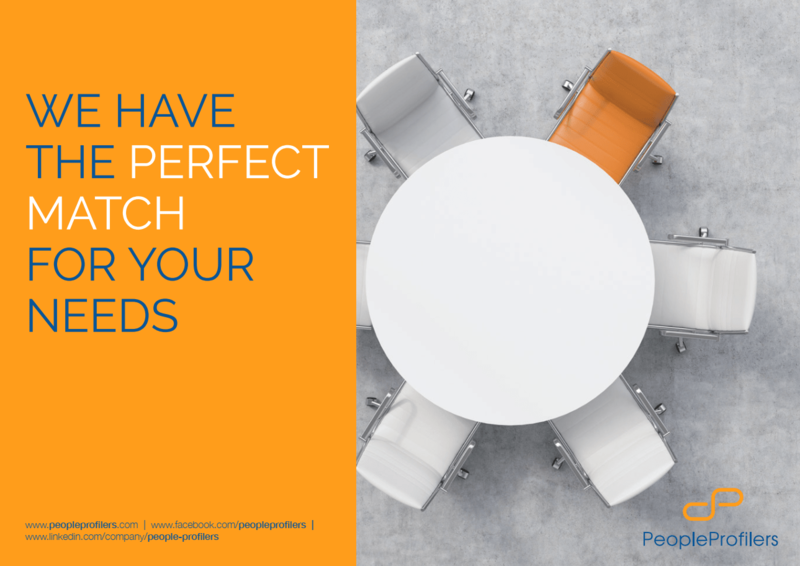 We welcome to collaborate with suppliers for those who are looking for distributors to promote their products and services. Our customers are from Southeast Asia, USA, Canada, Europe and Australia. 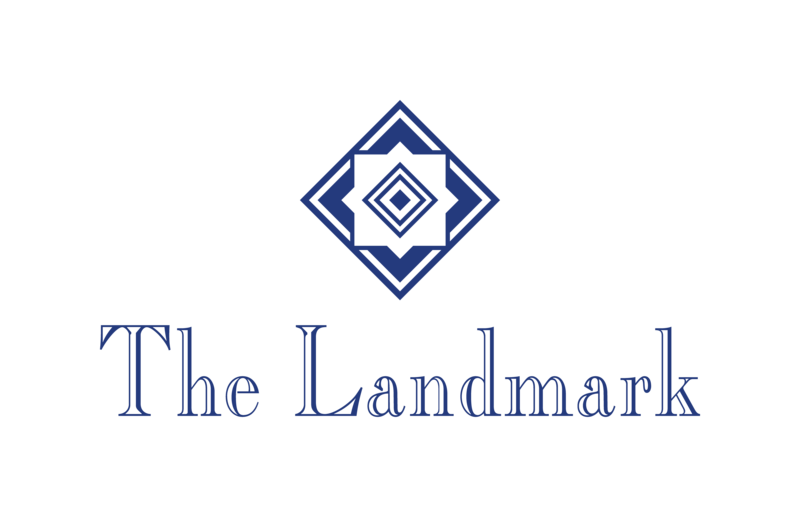 Opened in 1994 and managed by Peninsula Properties, The Landmark is Ho Chi Minh City’s first international serviced apartment and office complex. Situated in the thriving business district along the Saigon River in D1, The Landmark features a unique combination of luxurious living and spectacular river and city views. The 16-storey complex includes 65 elegantly furnished serviced apartments from studio to 3-bedroom residences, customizable office space totaling over 10,000m2, and a rooftop Health Club offering squash, gym, pool, saunas, and yoga. To enjoy luxurious living and convenient working spaces in the heart of the city, visit The Landmark, your home address in Saigon. ChemStationAsia (CSA) is a leading chemical solvents distributor in the Asia Pacific region with a complete range of related services in chemical manufacturing, storage terminals and logistics. With presence in major cities across Asia Pacific and with an Export Department in Singapore, we are reachable to anyone in any part of the world. 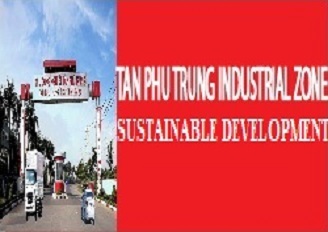 In Vietnam, we are known as Thien Nghia Co., Ltd.
CSA is also one of the largest privately held chemical stockists in the region and a major formaldehyde resins producer in Malaysia and Vietnam. Our upstream business gain advantages from the direct purchase of raw materials through our distribution arm while our distribution network is strongly supported by our managed fleet of vehicles and owned storage tanks. With the core businesses complement one to another, ChemStationAsia forms a complete value chain to attend to all your chemical needs. Trends & Technologies, Inc. Vietnam Company Limited (TRENDS VIETNAM) is fully own subsidiary of TRENDS GROUP INC. (TGI) in the Philippines which is the leading Solutions Provider, Systems Integrator, Manage Services, etc. in the field for Information and Communications Technology (ICT). TRENDS VIETNAM started operation in year 2007 and had accumulated at least 12 years of business experience in Vietnam. 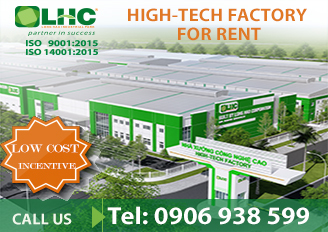 Now we have 3 offices located in Ha Noi, Ho Chi Minh and Da Nang. TRENDS VIETNAM is planning to open up new branch offices in other major cities / provinces to cover and serve the entire land area of Vietnam. With at least 12 years operation, TRENDS VIETNAM had accumulated a wealth of engineering experience and a highly motivated Vietnamese engineers which also backed-up by over 450 engineers from the TGI. TRENDS VIETNAM understands the needs of customer requirement and proven focuses on quality service and customer care. TRENDS VIETNAM adhere to the fast development of economy as well as the innovation of Information Technology in Vietnam by providing strategic leading edge technologies and cost saving solutions, that will help customer growth its business using ICT Technologies.